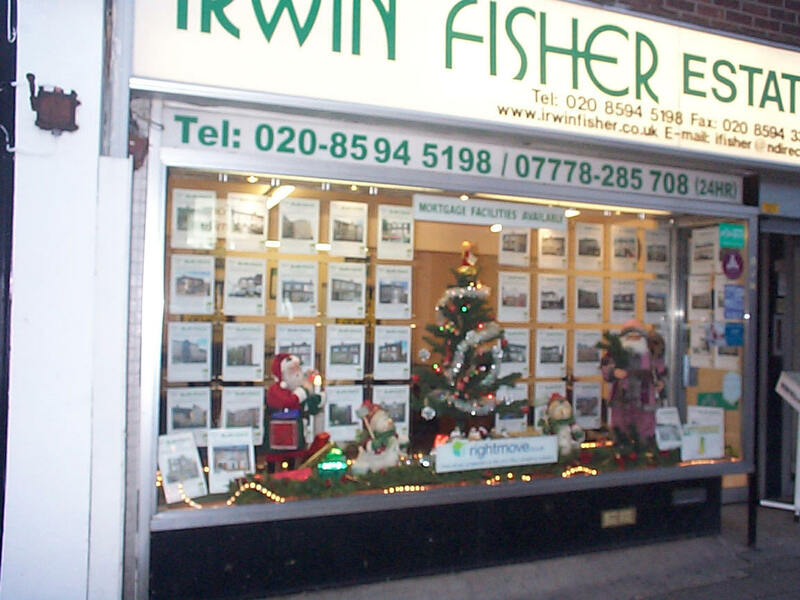 Irwin Fisher was founded in 1976. The office has remained in its current prominent position ever since. 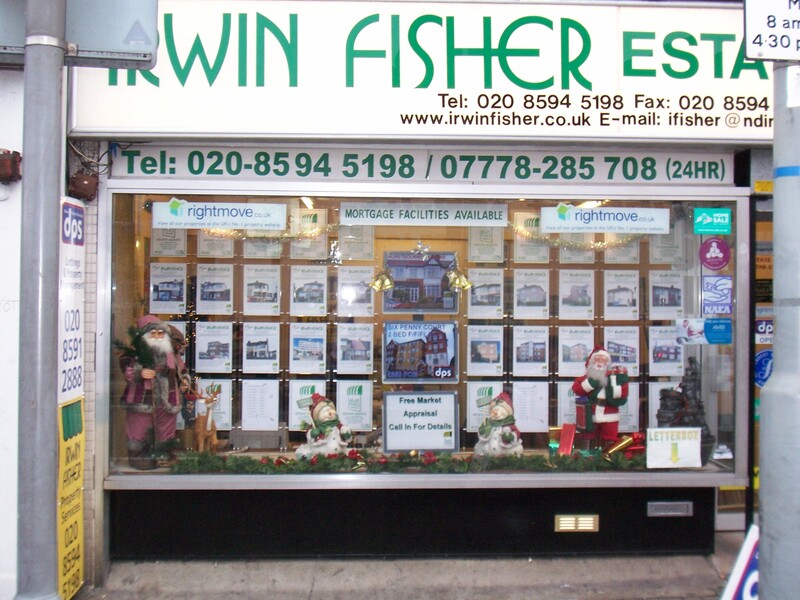 Over the years, Irwin Fisher built up an excellent reputation for exceptional customer service and that approach and philosophy remains true today. 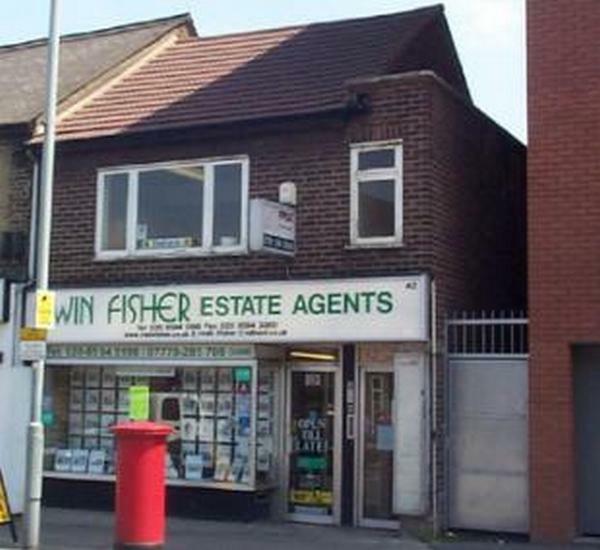 The new Directors modernised the business, rebranded and rapidly built on the company’s history by establishing themselves as market leaders in the area. 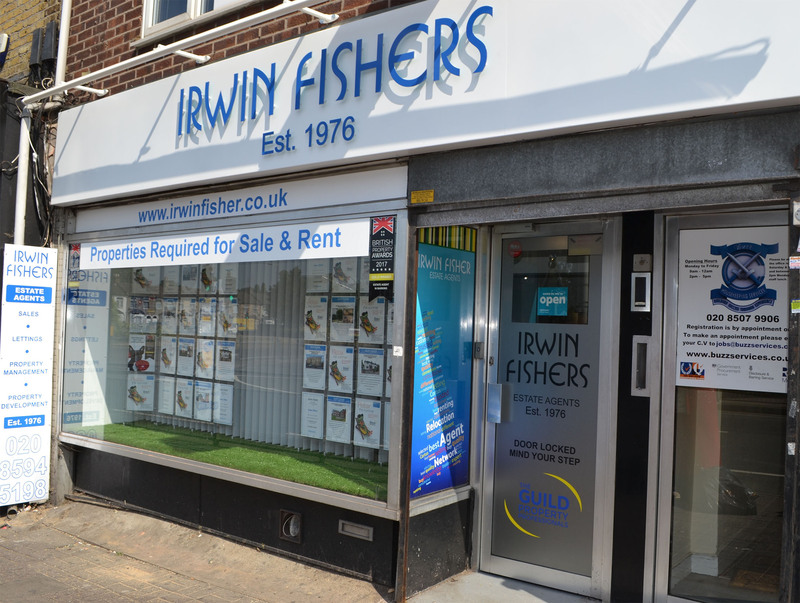 Irwin Fisher remains competitive today having successfully demonstrated that their winning formula of service and performance is what is required and appreciated by an ever demanding public. 2016 saw the business celebrate its 40th anniversary. 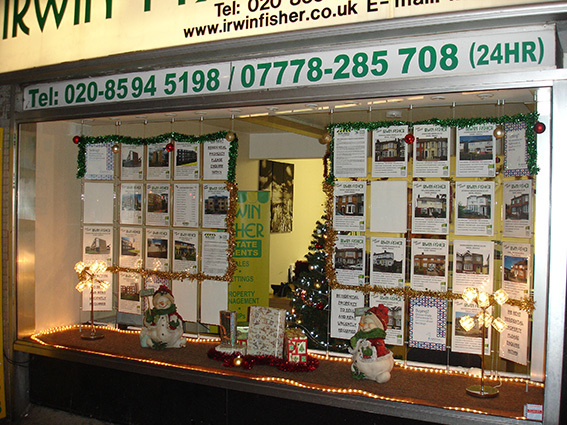 Fourty years on the business is modern and looks very different to the one started in 1976.